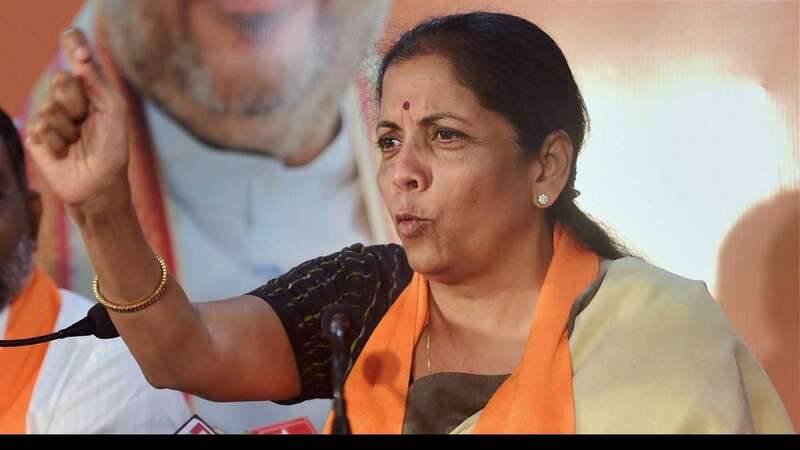 Nov 8 (AZINS) Defence Minister Nirmala Sitharaman and Finance Minister Arun Jaitley Thursday briefed their Cabinet colleagues on the advantages of India achieving a 'nuclear triad' and the signing of a currency swap agreement with Japan, highly-placed sources in the government said. The brief took place here after the Cabinet meeting was over, they said. The ministers, in the presence of Prime Minister Narendra Modi, were briefed about how significant and advantageous the two issues are for India. The briefing would help ministers put forth the views of the government on the two issues in a comprehensive manner, the sources explained. Modi had described it as a fitting response to those who indulge in "nuclear blackmail". He had also made it clear that "Our nuclear arsenal are not a part of an aggressive policy, but it is an important means for peace and stability. Peace is our strength, not our weakness. Our nuclear programme must be seen with regard to India's efforts to further world peace and stability." A nuclear triad is a three-pronged military force structure that consists of land-launched nuclear missiles, nuclear-missile-armed submarines and strategic aircraft with nuclear bombs and missiles, according to a definition available on the internet. India and Japan had last month concluded a USD 75 billion bilateral currency swap agreement, a move that will help in bringing greater stability in foreign exchange and capital markets in the country. India for use as and when need arises".